The Regency Square Complex A, 2nd Floor, No. 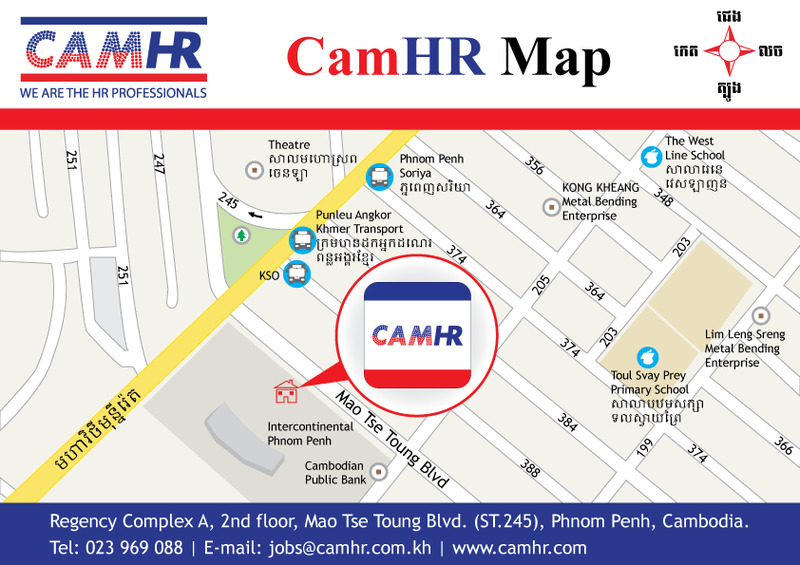 8A/298, Mao Tse Toung Blvd, Phnom Penh, Cambodia. When you visit our office, we will be giving you the payment receipt immediately.